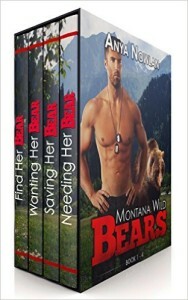 Montana Wild Bears is the first series of novellas I ever wrote! 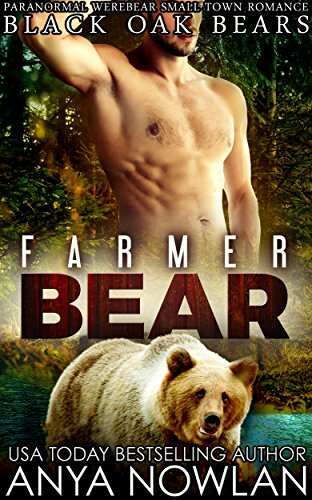 They take place in Montana and follow the story of two werebear clans in a bitter rivalry. 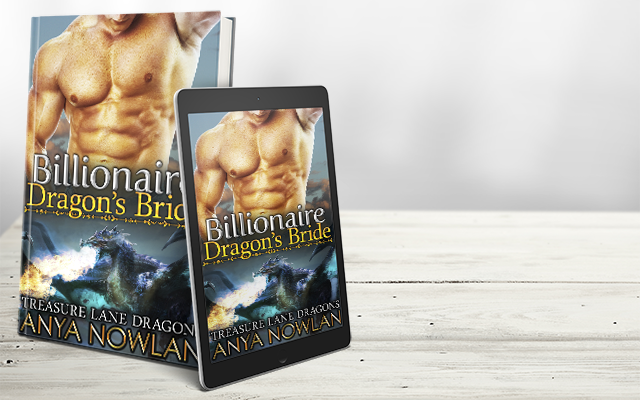 Can there be a happy ending when two best friends are now out to destroy one another?